When people decide to work with home builders, they often have a plan in mind for their “forever home.” In fact, many of us intend to use this term literally. If given the choice, the majority of people would like to remain at home for as long as possible. 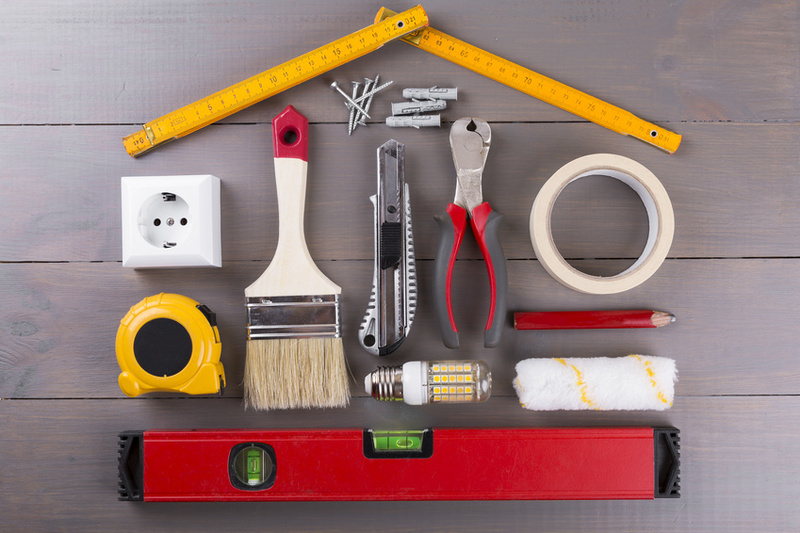 It’s not surprising, then, that around 10% of people aged 35 to 44 are thinking ahead and are renovating their homes to prepare for their changing needs as they age. If you’re planning to “age in place,” you’re probably already considering the home design elements you’ll need to prioritize. The three mentioned in today’s post are among the most important to ensure you can remain in your home and can be both happy and healthy there. Your current bathroom design might not be as safe and accessible as what you’ll need later on. But one perceived drawback to prioritizing aging-in-place features is the lack of aesthetic appeal. Fortunately, home remodeling experts and manufacturers have made advancements that will allow you to install components without sacrificing the look of this space. You can work with home builders and contractors to install a taller toilet, add grab bars in your bathtub, or to switch out your current shower for one that’s more accessible. Slip-resistant flooring and a seamless entryway will also help you to stay in your home without putting your safety at risk. Keep in mind that if your current full bathroom is on the second floor of your home, you may want to consider more extensive home remodeling to put in a full bath on the first floor in order to accommodate your changing needs in the future. Whether you work with home builders from the start or determine you want to focus on accessibility later on, you’ll need to take a close look at your entryways to ensure you’re able to stay in your home. Ranch-style homes are typically seen as the best for accessibility, since there aren’t multiple stories to contend with. But even if your home has two or more floors, you might still be able to stay there if you install ramps, make plans to include a lift or elevator, and widen your doorways and hallways to make room for mobility aids. You’ll need to view your home through new eyes in order to clearly see the areas that might be problematic for you in the future — but if you’re able to successfully do that, you’ll be able to remain at home with minimal help. When working with home builders to focus on aging in place, many owners will think they need an entirely new kitchen in order for their space to be functional. In some cases, that could be true. But in others, you might just need to swap out certain features and switch up the layout a bit. Most notably, you should widen the distance between the kitchen counters and the kitchen island, add some seated areas for food prep, and look at different options for storage and appliances. The easier this space is to use and the more inclusive it is for someone who relies on a mobility aid, the better it will be in the long run. It’s not always easy to picture how passing time might limit your ability to use your home in the same way you do now. But if you’re determined to age in place, it’s important to anticipate your future needs as much as you can. By working with experienced home builders to make these changes (or to include them in the design from the beginning), you’ll be making an important investment in your future.